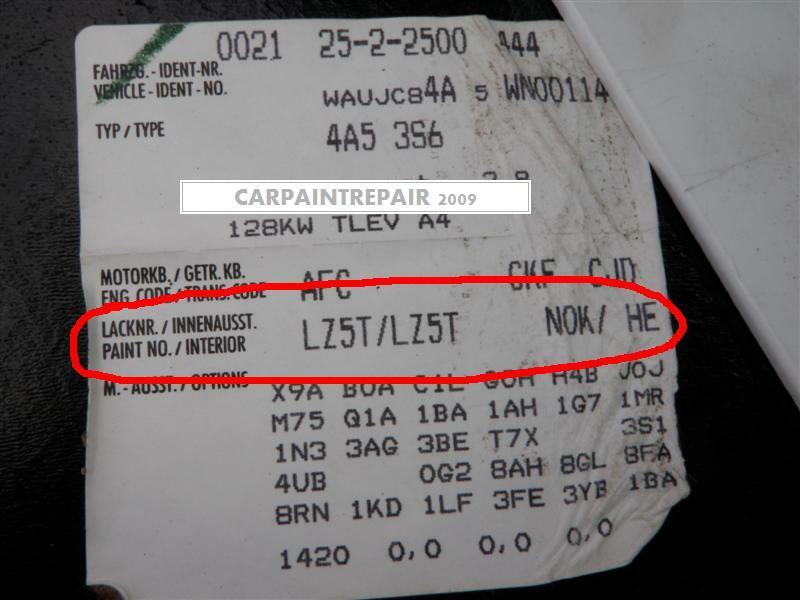 Audi has a few paint code locations within the boot area. 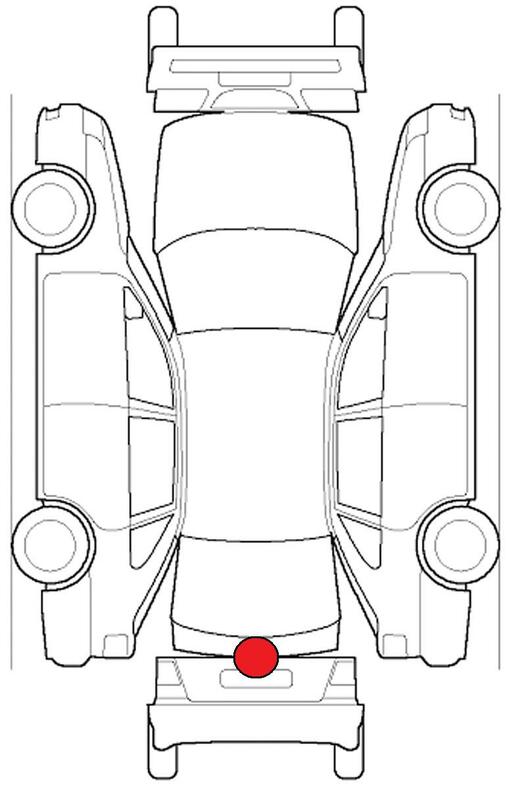 Check under the boot lid, inside the rear compartment, under the mat, or on the spare tire wheel well. An Audi Color Code is typically 2,3 or 4 numbers long, but can also be a letter/number combination. If you can't find the sticker on the car some dealers will put it inside the service log book.